Did you know that Swizzels Drumstick will be 60 years old this year! 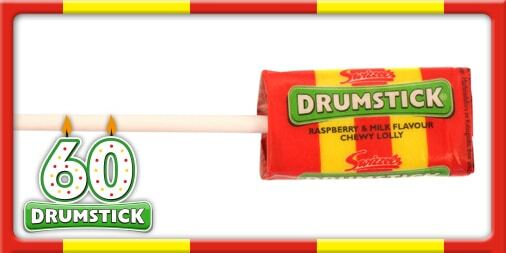 Drumstick lollies have been my all time fave sweet for as long as I can remember! I used to stand at the front of the school disco risking popping my own eardrums just to get a chance of catching one when the DJ would periodically throw them out onto the dance floor! As we get older we contemplate what we have achieved and want to achieve in our lives and Drumstick has compiled a #drumstickbucketlist of all the things it has wanted to do! You can check out the full #drumstickbucketlist on the Swizzels website here. Think you can help cross something of the list? Take a photo of Drumstick completing one of the #drumstickbucketlist tasks and upload it here to win a chance at crossing something off your very own bucket list!!! 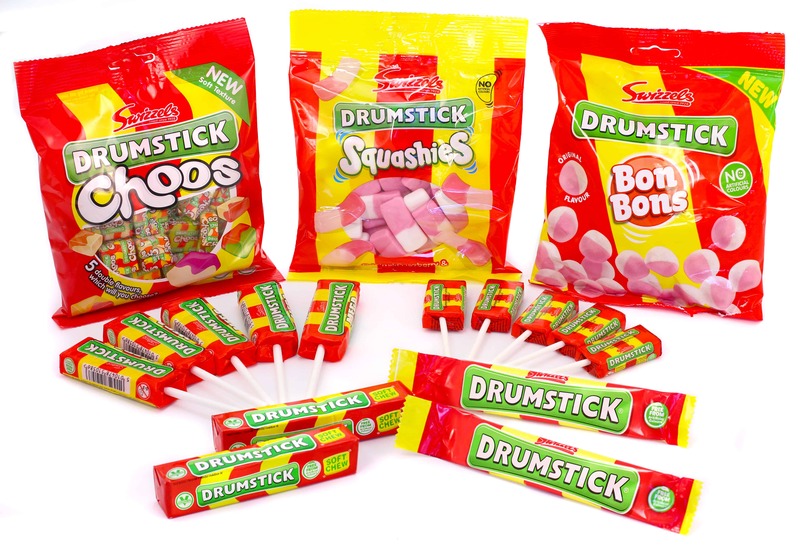 In order to celebrate Swizzels are kindly offering my readers a chance to win a hamper of Drumstick goodies as a special little prize! Want to win? Complete the entry below! Swizzels Drumstick’s 60th anniversary giveaway! Thank you so much for stopping by! For more giveaways don’t forget to head over here. This competition is run in collaboration with Swizzels in order to celebrate Drumstick turning 60. The prize was kindly donated and fulfilled by Swizzels. For more information about Swizzels or Drumstick head to the Swizzels website here. Images provided by Swizzels for the purpose of this giveaway.